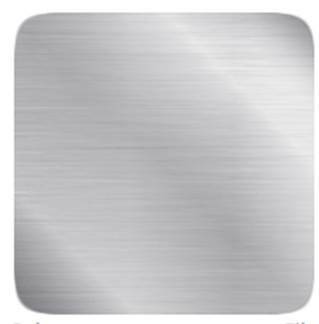 Almeco Group, Italy is a world leader in aluminium production. 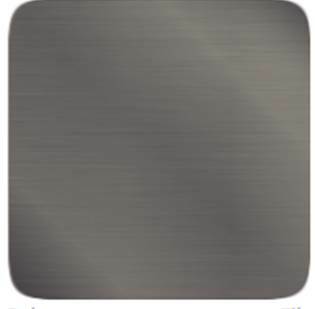 Almeco serves a number of key markets including the lighting sector with high reflectance anodised aluminium and reflector design and manufacture, the solar industry with metal surfaces for solar collector and solar absorber materials, and the decorative market with a wide range of coloured anodised aluminium products. 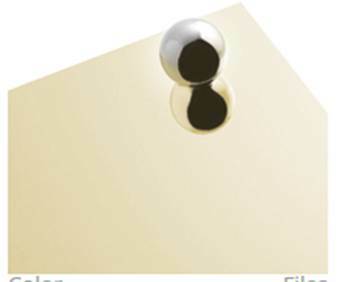 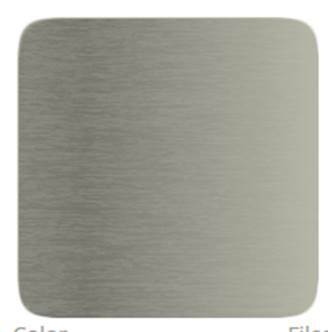 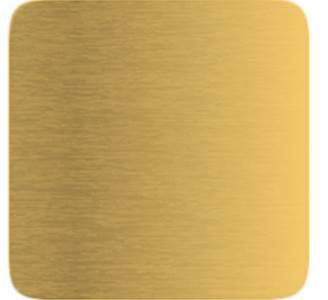 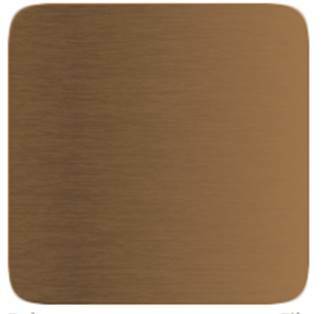 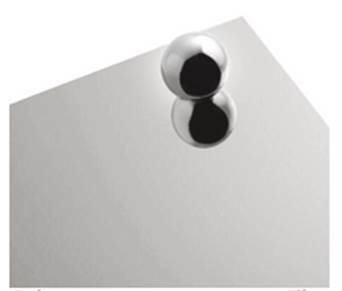 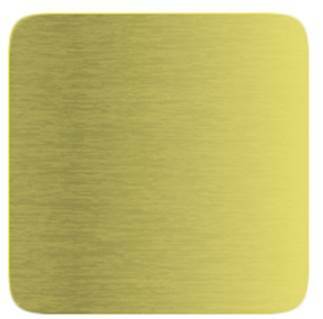 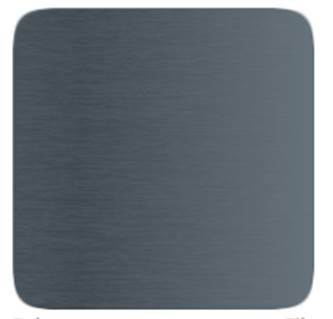 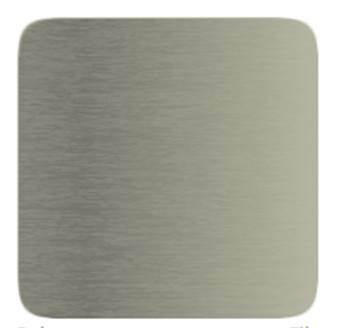 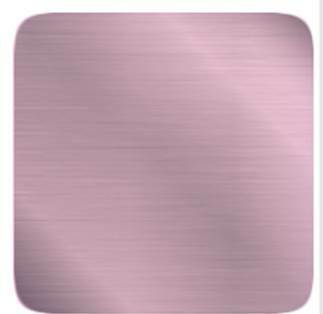 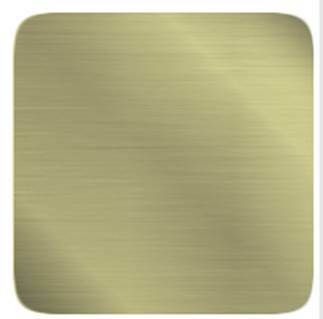 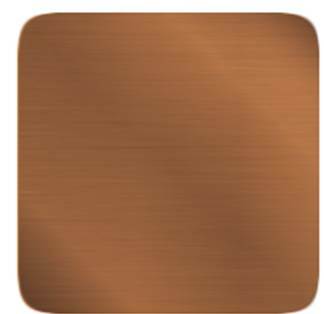 Bandoxaldecor is Almeco's range of coloured anodised aluminium surfaces for decorative applications. 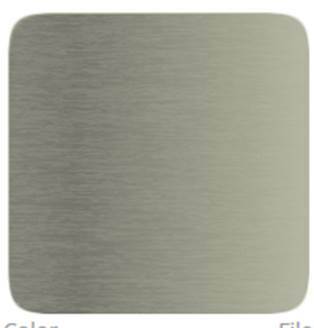 Available in a wide range of colours and finishes, Bandoxaldecor offers outstanding benefits for architects and designers across a wide range of interior applications from large scale aluminium building panels, to small decorative components, designer furniture and point of sale advertising. 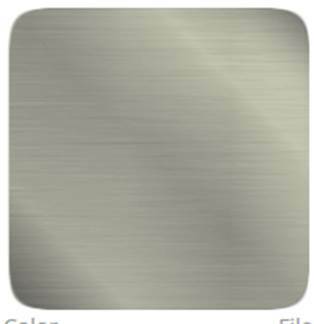 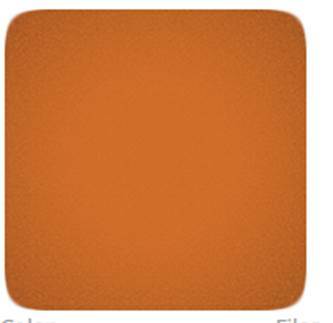 The Bandoxaldecor Collection is a select porfolio of finishes and colours available in small batches of 20 sheets (1250 x 2500mm). Important information on application and usage. 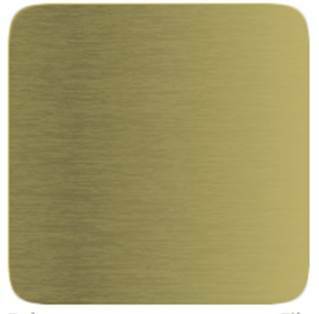 Read more on the Bandoxaldecor range on the Almeco website or contact us for more information and to discuss your individual project needs.